In the most recent issue of the JL4D Paul Prinsloo provides a brief history of distance education in Africa. 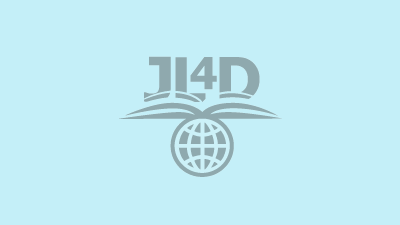 In the most recent issue of the Journal of Learning for Development - JL4D published by the Commonwealth of Learning, Paul Prinsloo of Unisa provides a brief history of distance education in Africa and recognises and documents leadership on the continent. Saide is proud to note that both our Director, Jenny Glennie and our OER Africa Project Director, Catherine Ngugi, are recognised in the article.